When you need face protection from the dashing winds and extreme cold, outdoor sports equipment is essential. 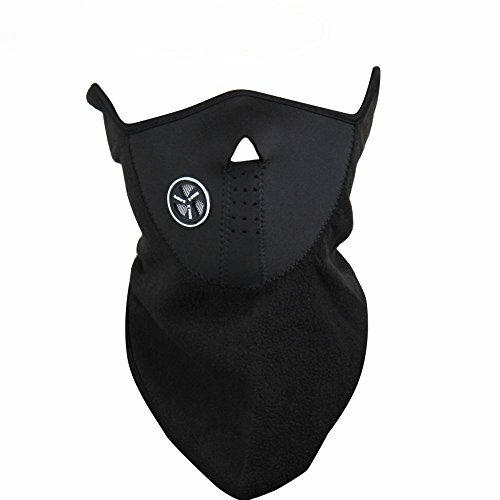 To protect your face, ears and neck, this neck face mask is ideal for motorcyclists, cyclists, skiing, fishing, hiking and for winter use! This winter is no longer cold.